Create multiple livestock water stations to allow the creation of separate grazing units. "We needed a way to get water moved into a few areas of the ranch before we could fence off separate grazing units. 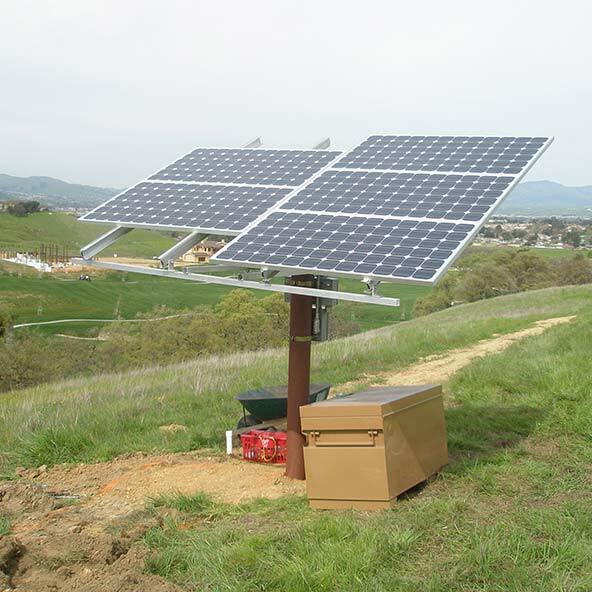 Our experience with these solar systems has been virtually maintenance-free. They are great. The cost to establish PG&E power back there would have been cost prohibitive. These systems are really the way to go."